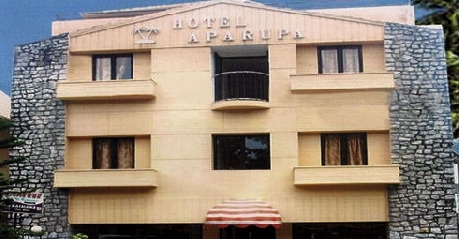 Hotel Aparupa in Port Blair is located at the Goal Ghar link road, near the Junglighat market area. It is a budget hotel that caters to value for money looking travelers. Hotel can be reached from Port Blair Haddo Jetty which is about 3 km from away or from Vir Savarkar Airport which is just 1.5 km away. The main bust stand is only 1 km from hotel. Its easy accessibility from these places makes Hotel Aparupa a convenient place for local traveling. Hotel has space for car parking. It also provides car rental service for local sightseeing. Have a comfortable stay amidst modern comforts. 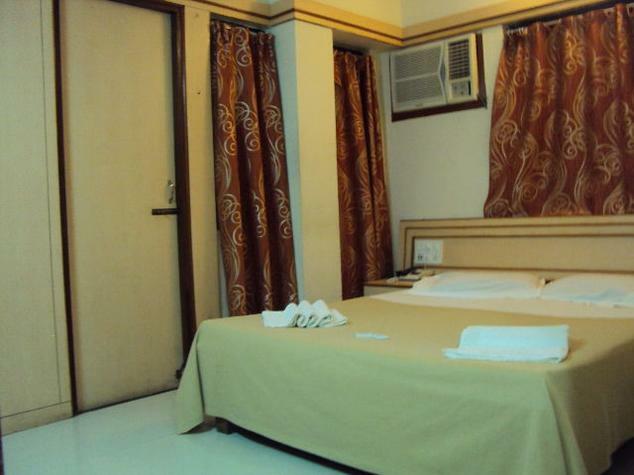 Standard Rooms are the cheapest listed rooms at Hotel Aparupa, suitable for single travelers and leisure travelers on a quick holiday get away to Port Blair. These are double occupancy rooms. An extra member with you can easily be accommodated on chargeable basis. 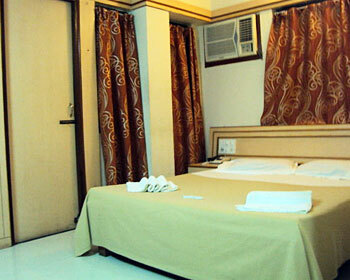 Guests can choose A/c or Non-A/c rooms as per their comfort. The limited spacious rooms have a double bed, bedside seating arrangements and work desk. The simple décor rooms are given dim lighted yellow theme to add warmth to your stay. The room windows keep the adequate natural light. The attached bathroom has shower setup, cotton towels, 24 hours hot and cold running water facility and basic bathroom amenities. Your complimentary in-room facilities are – cable television, newspaper, in-room safe for safe keeping, internet access, direct dialing telephone connectivity, mineral water, laundry service and room service. 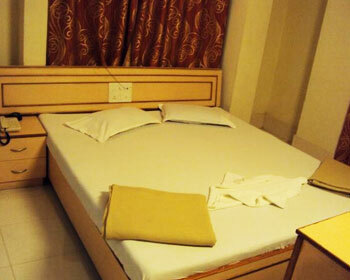 Deluxe Rooms are the budget rooms at Port Blair apt for leisure travelers, business travelers and small groups. The rooms are for single or double occupancy. 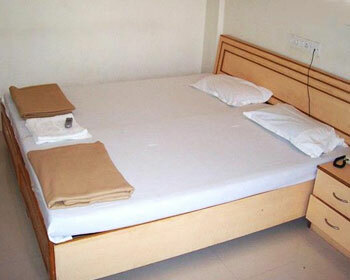 Guests have the option to choose A/c or Non-A/c rooms. Hotel has the provision to include an extra member with you on chargeable basis. These minimalistic décor rooms are light green colored with white cotton linen, patterned curtains and elegant furnishing. The adequately sized Deluxe rooms are equipped with a double bed, work desk and window side seating arrangements. The room windows open to the beautiful sunset over Bay of Bengal. The in-room amenities with your stay are – internet connectivity, color television with satellite channels, complimentary newspaper, in-room safe, laundry service, mineral water, direct dialing telephone connectivity and room service. The attached bathroom has walk-in shower, cotton towels, 24 hours hot and cold running water facility and basic bathroom toiletries. Duplex Rooms are luxury rooms at affordable prices. The A/c or Non-A/c available rooms are apt to welcome families and small groups on a holiday trip to Andaman and Nicobar Island. These elegantly spacious and stylishly furnished rooms can occupy three members. To include an extra member with you, hotel can accommodate an extra bed on chargeable basis. The extra spacious Duplex rooms have a double bed and a twin bed, coffee table, sofa chairs and executive work desk. A small living room is maintained by the window side for get together or official conversations. The simple yet appealing décor comprises of white cotton linen, stylish curtains and patterned upholstery. The room windows open to the beautiful sunset over Bay of Bengal and let the cool sea breeze touch you. The in-room amenities with your stay are – internet connectivity, cable television, refrigerator, newspaper, mineral water, laundry service, direct dialing telephone connectivity and room service. The attached bathroom has walk-in shower, cotton towels, 24 hours hot and cold running water facility and basic bathroom toiletries. The specialty of the hotels in Port Blair is that they all feature gorgeous rooms and command wonderful vistas of the blue sea. 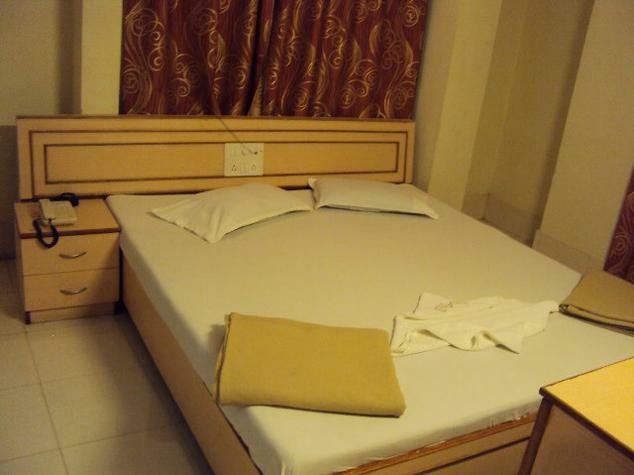 And being no exception to them the Port Blair Hotel Aparupa also features tastefully appointed 16 guestrooms. All the rooms boast of serene ambience and are packed with good number of modern amenities that make stay in Port Blair an immensely enjoyable experience. Some of these in-room facilities comprise of color television, telephone, attached baths and running hot & cold water. Lazeez is the multi-cuisine restaurant at Hotel Aparupa. 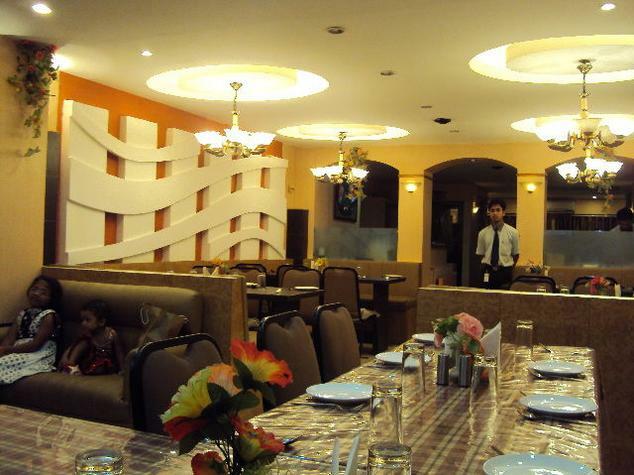 The restaurant offers a wide range of Indian and International cuisine. The low hanging chandeliers, interesting wall carvings plush sofa seating add charm to this place. Having its proximity to bus stand and local Jetty, it is popular among local travelers. The restaurant presents an affordable menu to its guests. 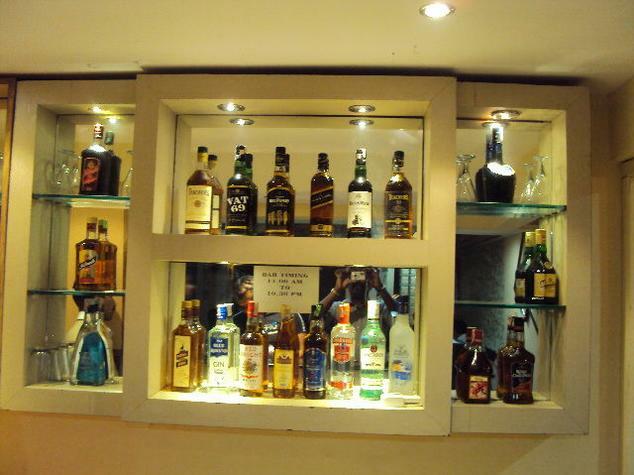 The Paimana Bar is the perfect place to have a leisure time with friends and families or make new companions here. The bright yellow theme of this arena appeals for some quality evening time. The simple décor wall color and colorful upholstery add charm to this place. Soak into the ambiance and sip into the finest collection of domestic and international wines, beers, alcohols and spirits. They are known for their wide ranges of cocktails and mocktails on offer.